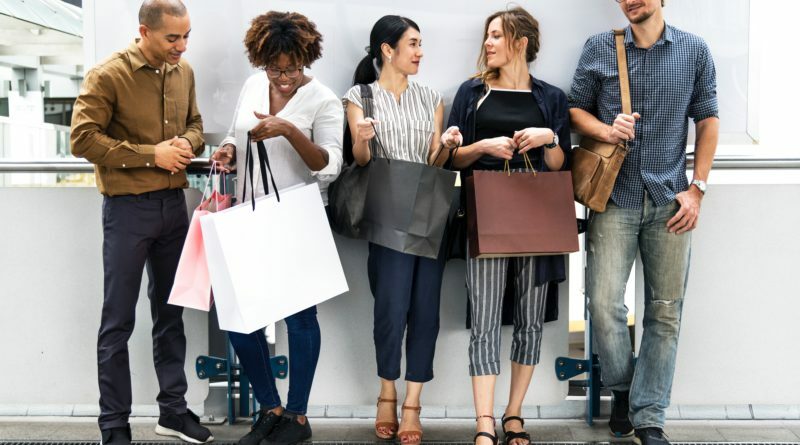 Consumer behavior is basically studying the emotional, psychological and personal needs of an individual which will affect the buying decision of the consumer which in return will affect the market sales and also supply and demand of the consumer market. Studying consumer behavior is basically analyzing the emotions, lifestyle, their attitudes and also their tastes and preference which will lead to the final buying decision. And also the consumer tries make that purchase which will maximize his/her utility. Consumption undoubtedly encompasses our daily life. Consumer culture has grown to whole new level today. It involves the culture of spending the income on material good. Malls, supermarkets and other shopping hubs that have been constructed impacts the consumer culture. People are attracted to materialistic things due to advancement in the consumer culture and thus spending on luxury as well as other expensive goods like television has become a necessity in many countries. This has also widen the gap between social classes of the society. Consumer behavior is a vital element affecting the sales of the sellers in a market. Consumers demand variety of products depending on their tastes, preferences, choice, emotional, psychological needs or other personal needs. But the behavior of any consumer is most importantly based on the purchasing power. People demand only those products which they can afford otherwise debt might increase. Here social class of an individual also plays the role. People belonging to different social classes would have different demand as compared to other classes. Studying and understanding the behavior of the consumers is one of the biggest challenge for the marketers as the entire profit margin of the business is dependent on whether the consumer will buy their product (or service) or not. Every business targets the highest sales possible because that is the only way they can make desired profits from the business. And for this understanding consumer behavior is extremely important because they are the ones who will make it possible. Marketers also have to keep in mind the target audience for their product because individuals make the purchasing decision based on their budget and income. If the target audience is not chosen correctly the company can experience huge losses. As a consumer I have observed that before making any purchase consumers generally do their research specially when deciding to buy expensive and high budget products like car, house, electrical products etc. elite class people might not do much research and might go for a brand name but middle class people surely satisfy themselves by gathering all the required information when making a big purchase. They search for the best value and also asses the alternatives they have, and this process can also lead to no purchase of a particular product at all because they are not satisfied at that moment by the product and the purchase is delayed. The foremost step involved in any kind of purchase is the identification of the need. Also called the need recognition step, this means that until and unless a consumer does not feel the need of a product he/she will not initiate the process of purchasing the good or service. The need to buy a particular product is important for the sale of a good or service. Only when a person realizes the need of a product due to day to day circumstances only then he starts the buying process. Consumer behavior is also affected by the marketing strategies adopted by the marketers for the product such as advertising. Today social media marketing and digital marketing has become the key sources for marketing the products because it helps to market the product to the masses effectively as well as efficiently and thus affectively affect the consumer behavior. Consumer behavior is an extremely complex phenomena because it involves the study of different behavior of different people. Every individual has different needs, psychology and demands and studying that is the biggest challenge for every business. If the marketers fail to analyze the target audience for their product correctly and whether the consumers will buy their product the company can face losses. Correctly studying and analyzing the consumer behavior should be the top most priority of every business and one the MT459 has helped me to leap over the core concepts of psychology and marketing.